BSA Regal Building and Maintenance offers a full building and property maintenance service. BSA Regal Building and Maintenance has earned its well deserved and excellent reputation by the prompt attention given to customers who have experienced sudden and unexpected issues with their property. We respond rapidly to storm and accidental damage attending very quickly to make temporary repairs to prevent further damage occurring. All aspects of building repairs are regularly carried by our tradespeople. 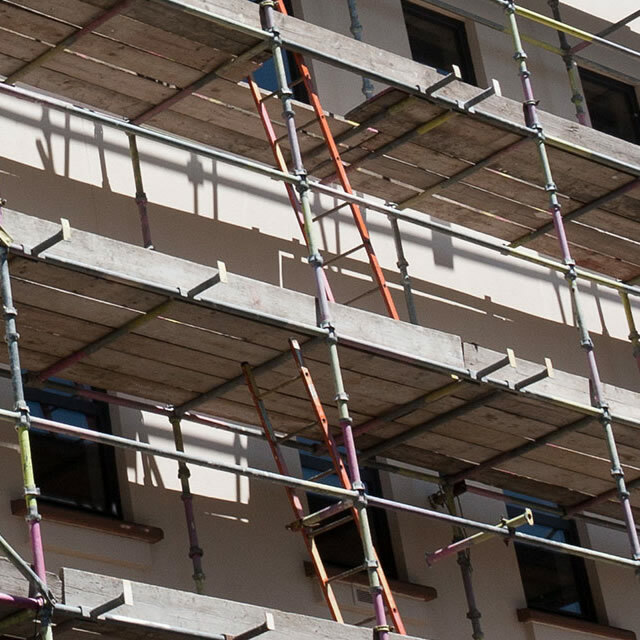 We provide a ‘one stop shop’ of skills and proficiencies which will ensure that all building repairs are completed exactly to specification, neatly and timely with the minimum of fuss and disruption. 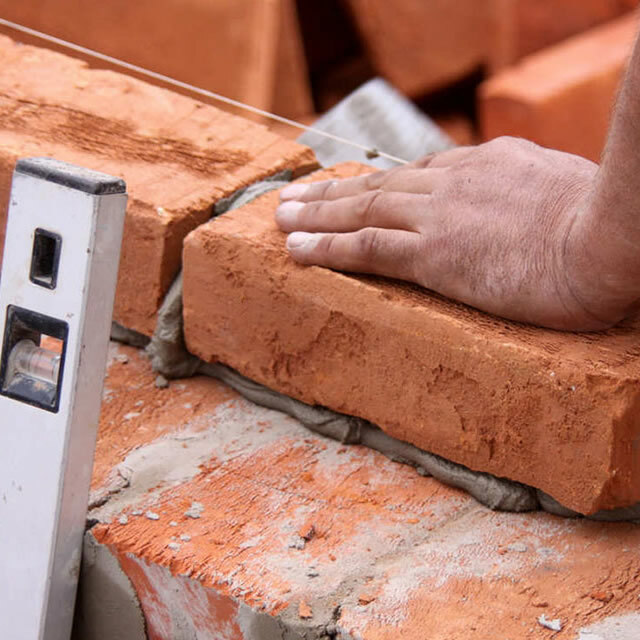 With more than 20 years experience in successfully completing hundreds of projects - large commercial or small domestic, our skills and abilities in building and construction work, including brick work and masonry, rendering repairs, carpentry and roofing, will more than adequately satisfy your needs, quickly and efficiently. We offer the complete range of building services using our own directly employed skilled craftsmen, all of whom are well used to working to exacting standards. We can supply full carpentry services. 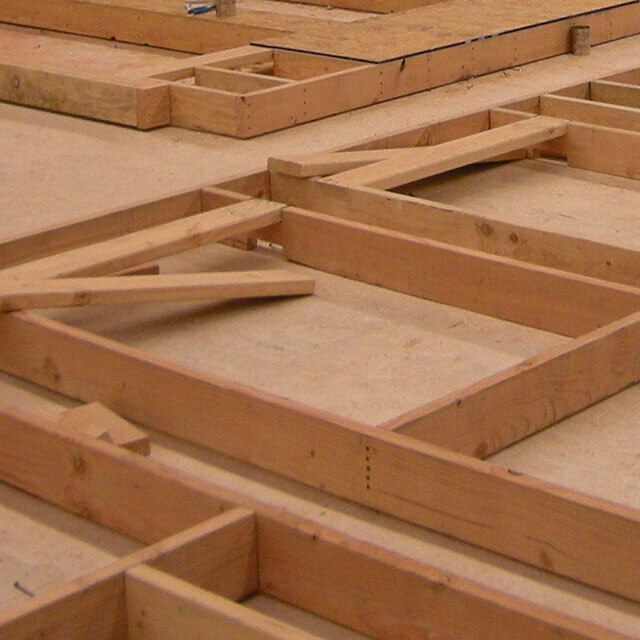 Our carpenters are highly skilled, suitably experienced, efficient and tidy. We guarantee a high quality of finish to all our work. 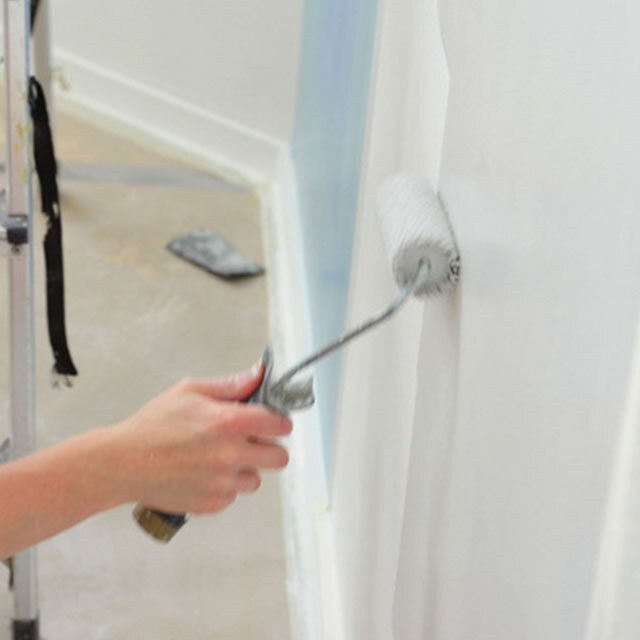 With over twenty years experience in providing professional finishes to our many satisfied customers we can respond to all painting and decorating requirements. From garden walls to structural arches, we offer our brickwork and masonry services at competitive prices for a clean, no fuss turnaround. 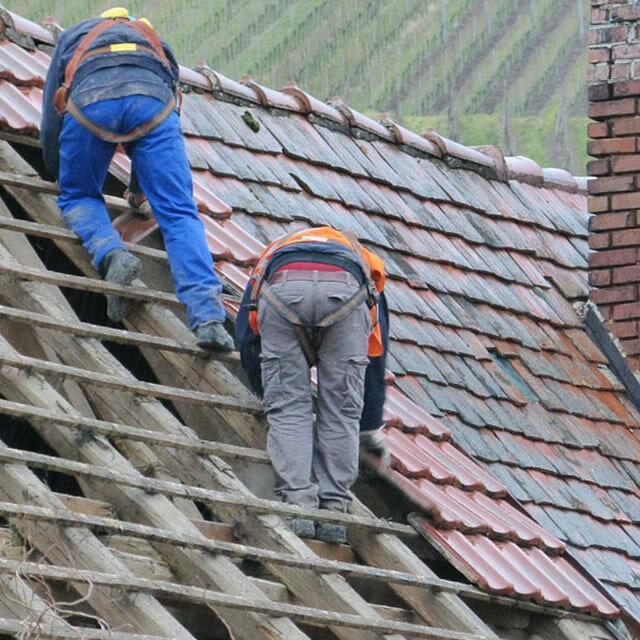 We offer a full range of roofing services and temporary solutions. From minor repairs to full rebuilds, we can deal with domestic and most commercial roofs. 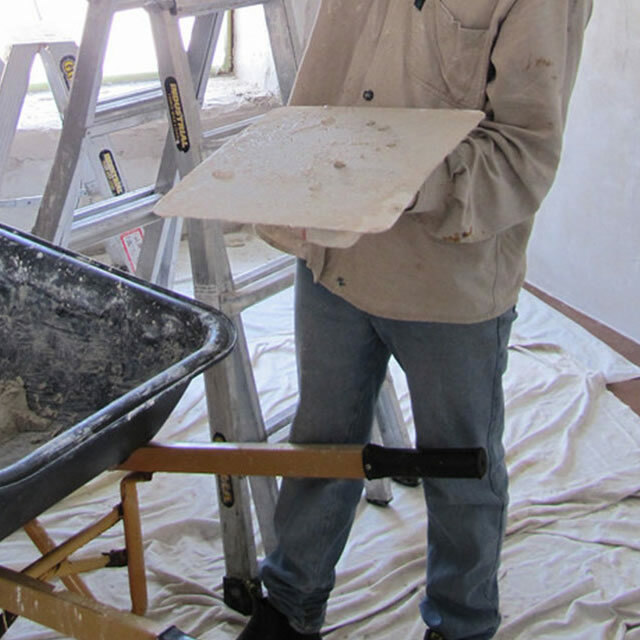 Our plasterers are skilled, experienced, efficient and tidy. Our quality finish and service for interior or exterior projects comes with our usual guarantees. 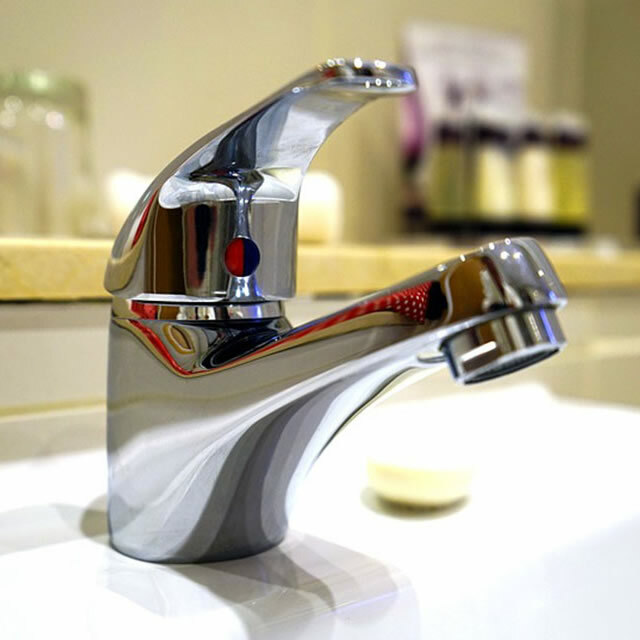 We undertake all types of plumbing work in commercial or residential properties, from fixing leaks to renovating bathrooms, kitchens, showers or wetrooms. BSA Regal Building and Maintenance services offers a comprehensive building maintenance service including: carpentry, painting and decorating, bricklaying, plastering, plumbing, tiling and roofing on projects ranging from complete building refurbishment to emergency call out and repairs. © 2019 BSA Regal Building & Maintenance All Rights Reserved.